Dickie Lee Goldston was born January 2, 1951, in Marlow, Oklahoma to John Adolee & Bonnie Nell (Cox) Goldston. Dickie attended the Denison Grade School in Texas. The family then made their way to Seiling, Oklahoma where Dickie graduated High School with the class of 1969.Dickie and Carolyn Osborn were united in marriage April 10, 1971 and to this union two sons were born, Derrick and Kevin. The family resided in Denison, Texas for the first few years, before moving to Laverne, Oklahoma in 1974 where Dickie worked as a lineman for Northwestern Electric, taking great pride in keeping customers electricity on and working. After being promoted to Buffalo Area Manager for Northwestern Electric, Dickie and Carolyn made their home in Buffalo, before he retired in 2013 after 39 years of service. Dickie was a member of the First United Methodist Church of Buffalo, OK. Dickie enjoyed being with his family and grandkids, even taking them to a Dallas Cowboys football game for Christmas. Dickie was well known for his phrases, such as “Calm down”, “Don’t stress”, and “Take it easy”. Another fondly remembered phrase, after dropping something, Dickie would shout “Fumble”! 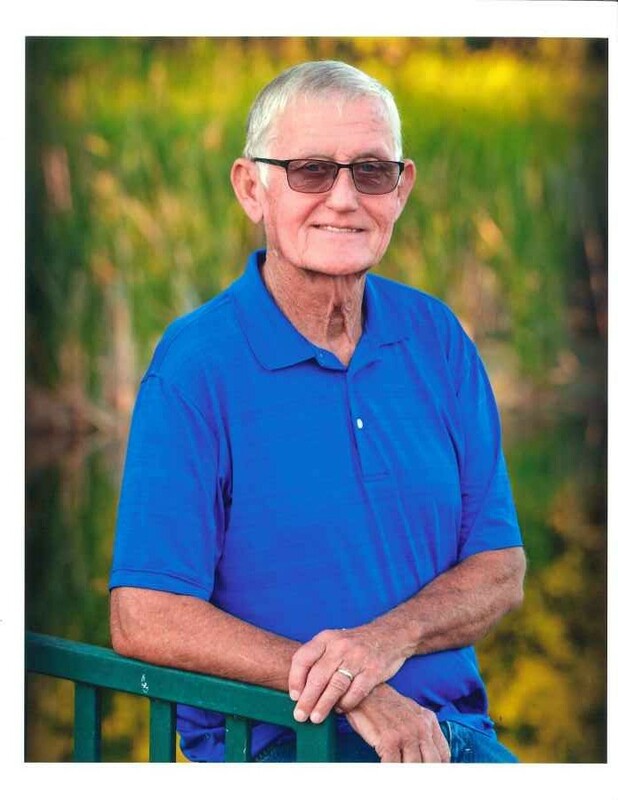 Dickie also enjoyed traveling and camping with family, gardening and tinkering with things around the house, or just fixing things, and doing something with kids and grandkids were Dickie’s favorite past-times. Early morning on August 3, 2018 Dickie went to his heavenly home. Dickie was proceded in death by his parents, two brothers and two sisters. Dickie is survived by his wife, Carolyn, of the home; two sons Derrick Goldston and wife Jolene; and Kevin Goldston; and two grandchildren Brandi and Landen; a brother Charlie Goldston and wife Janice; Aunt Melvina Horner, many other nieces and nephews, cousins and many friends.